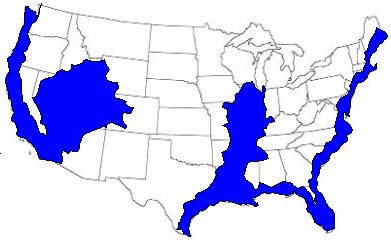 June 1 - Tornado outbreak causes heavy damage in Massachusetts; F3 tornado in Springfield; State of Emergency declared, 1,000 National Guard called up / Minnesota Governor authorizes MN military to fight North Dakota flooding which came from melting snow packs and heavy rains in Montana. History and heartbreak: A sad day at Garrison Dam as spillway gates open to release water into Missouri River. 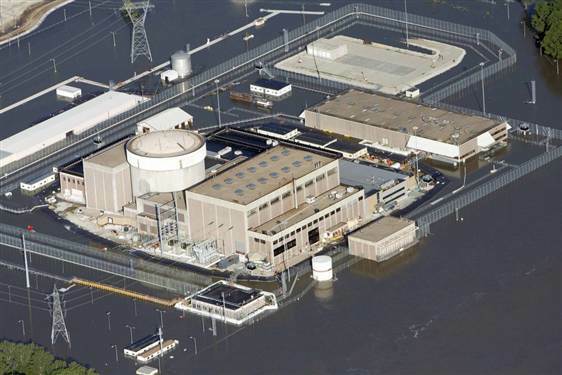 June 9 - Electrical Fire Knocks Out Spent Fuel Cooling at Nebraska Fort Calhoun Nuclear Plant; Fort Calhoun plant battling MO River flood waters which are being used to cool the spent fuel rods. 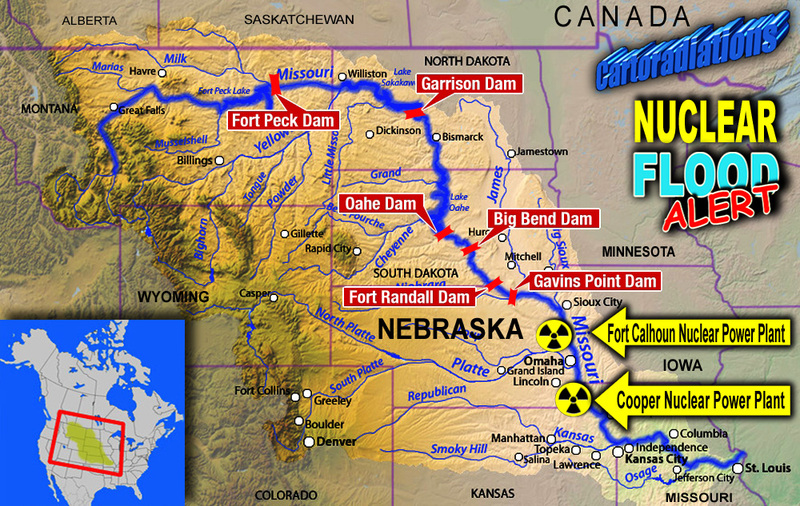 Is the Missouri River is moving downstream with radioactive flood waters? June 11 - Yankton, So. Dakota Gavins Point Dam gates opened releasing 145,000 cu. 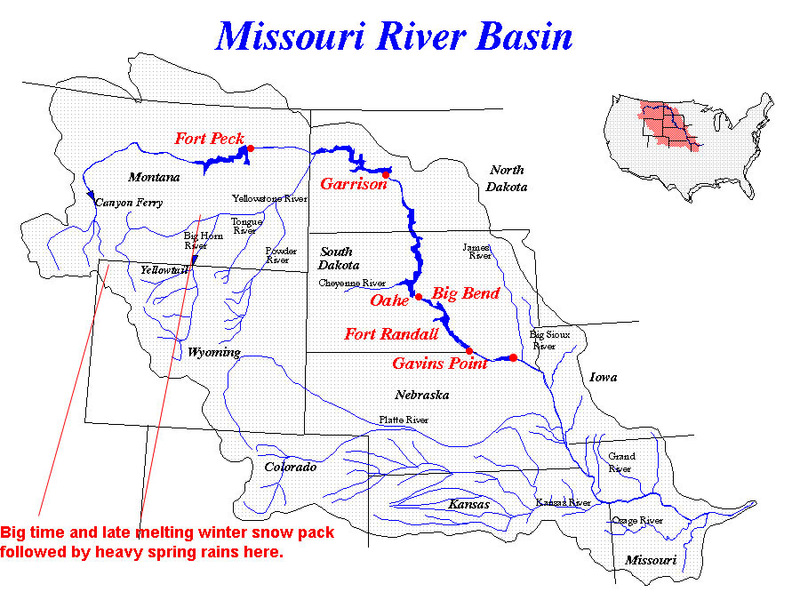 ft. Missouri flood water per second with inflows from Ft. Peck at 83,000 cu. ft/sec. and Yellowstone Basin snowpacks as well. June 13 - Worst drought in more than a century strikes Texas Oil Boom / Experts warn that record-setting heat wave will continue. Excerpt from “Dead But Dreaming: The Great Old Ones of Lovecraftian Legend Reinterpreted as Atlantean Kings” elucidated by the Biblical account of the destruction of the pre-flood civilization. “Whether by evolution, divine creation, or genetic engineering, these beings were superior to us, and evidence shows that they existed in multiple dimensions, possessing multi-dimensional powers, just like their stellar ‘parents.’ By intermarrying with human females, they passed that star seed onto us, and all the powers that go with it. This ‘multi-dimensional’ aspect is one way to explain the physical countenance of their human/god hybrid children as they are described in various myths: they were said to have been monsters and giants. “It is this multi-dimensional force that the gods taught man to utilize in the rites of magic and occultism, which the gods invented and passed onto their human offspring, drawn from the power of the stars and planets, including the telluric ‘dragon force’ of Cthulhu that lives within the Earth, and slumbers at the base of the human spine. L.K. Barnes confirms that Sumer was not just the birthplace of civilization, but also of religion and ritual magic. Here is where the rebellious ones taught their cult to the ‘first man, ’ as Lovecraft described in The Call of Cthulhu . This is the deed that must be avenged, the memory of which slumbers in the blood of these gods’ human offspring — just as they slumber beneath the Earth, waiting for the day that the stars will be right again, and their descendants will perform the rites which will bring them up from the depths to reclaim their kingdom. Then the age of the gods will begin anew: the New Atlantis, the New Jerusalem, the New World Order. Know that Tiamat seeks ever to rise to the stars, and when the Upper is united to the Lower, then a new Age will come of Earth, and the Serpent shall be made whole, and the Waters will be as One, when on high the heavens had not been named. And the Dead shall rise and smell the incense! “And I beheld another beast coming up out of the earth; and he had two horns like a lamb, and he spake as a dragon. And he exerciseth all the power of the first beast before him, and causeth the earth and them which dwell therein to worship the first beast, whose deadly wound was healed. And he doeth great wonders, so that he maketh fire come down from heaven on the earth in the sight of men, And deceiveth them that dwell on the earth by the means of those miracles which he had power to do in the sight of the beast; saying to them that dwell on the earth, that they should make an image to the beast, which had the wound by a sword, and did live.